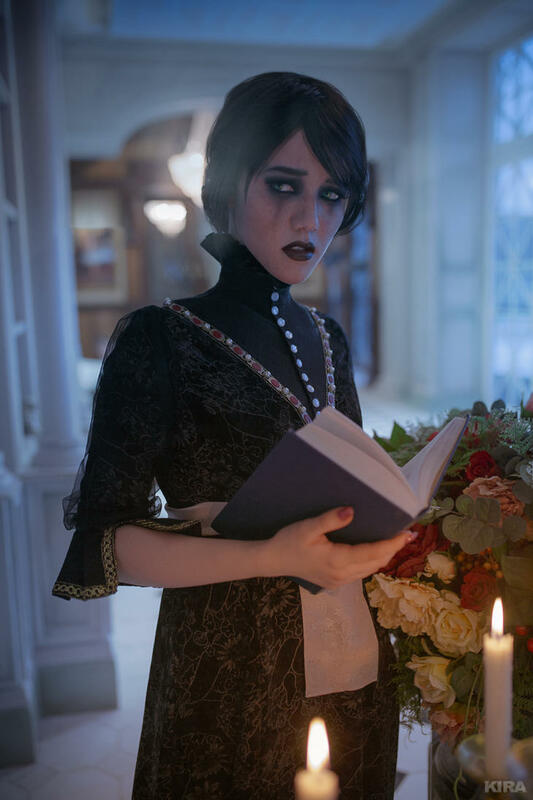 Wow.... now that is attention to detail. 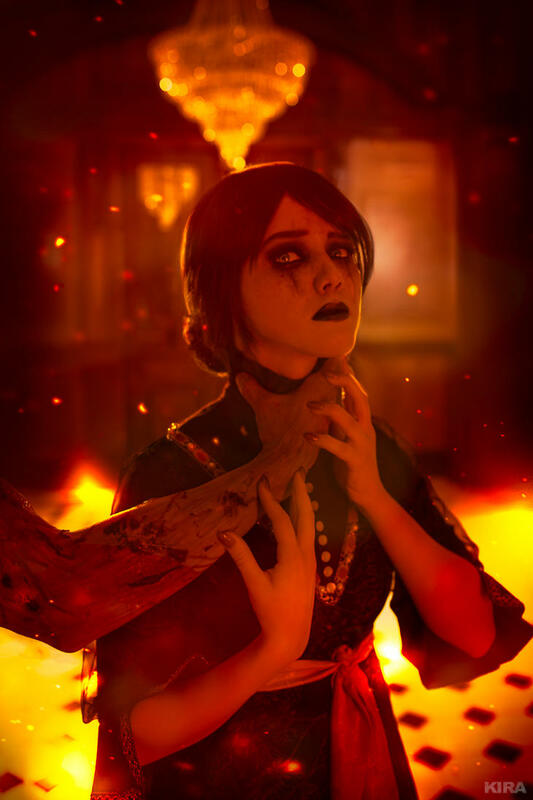 Awesome cosplay! 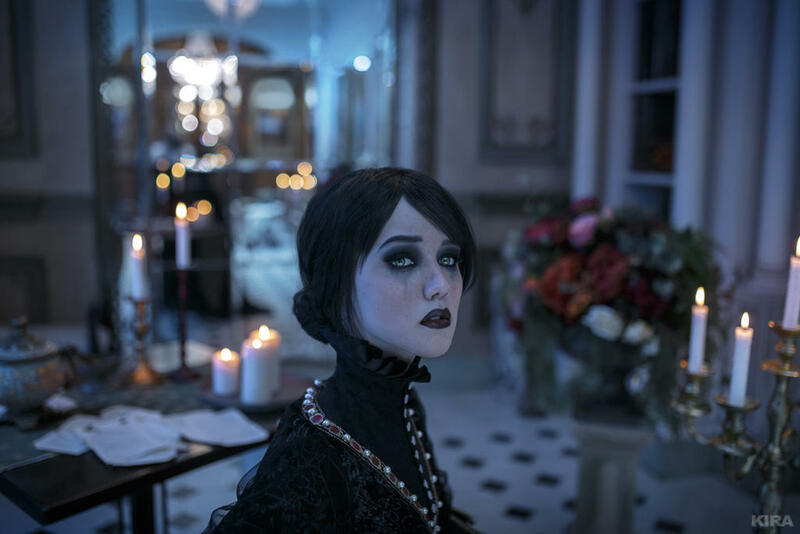 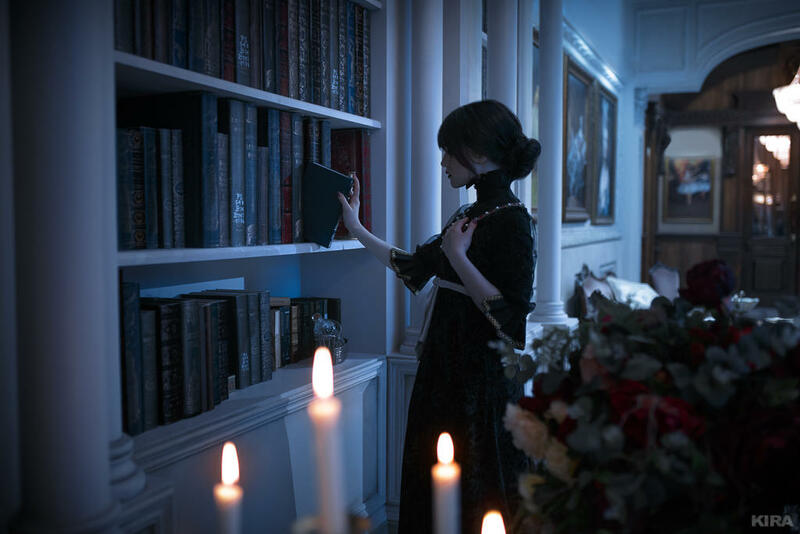 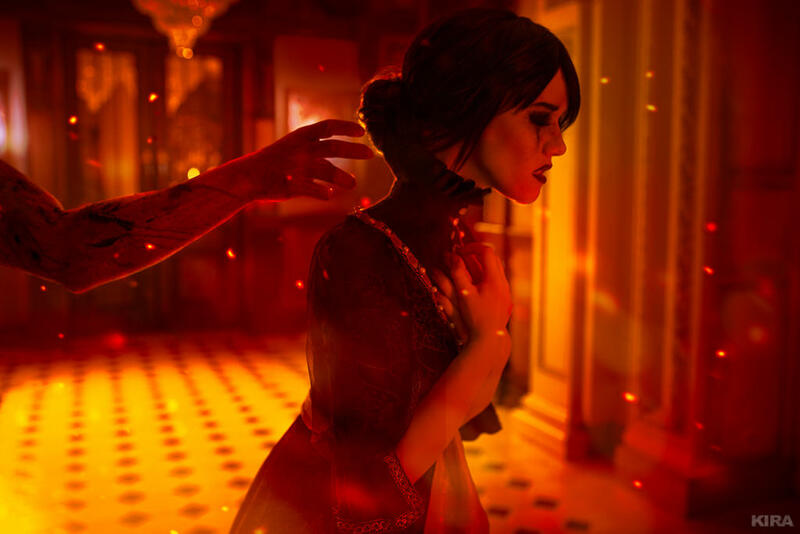 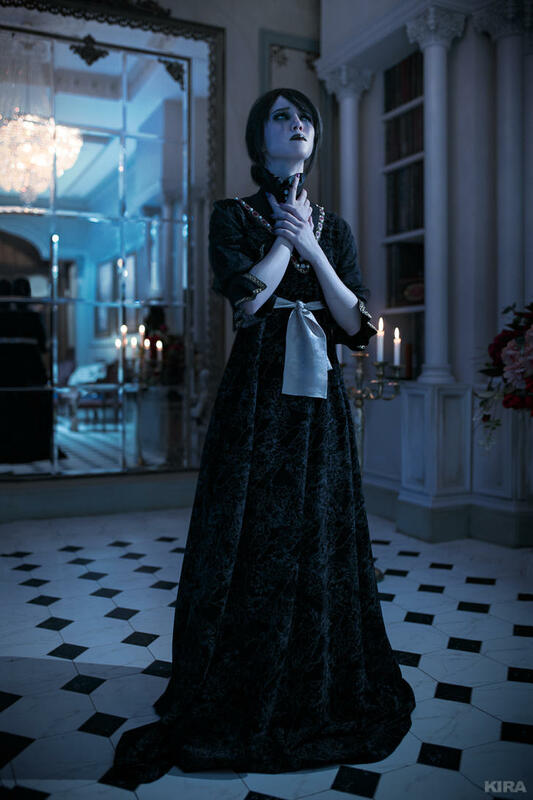 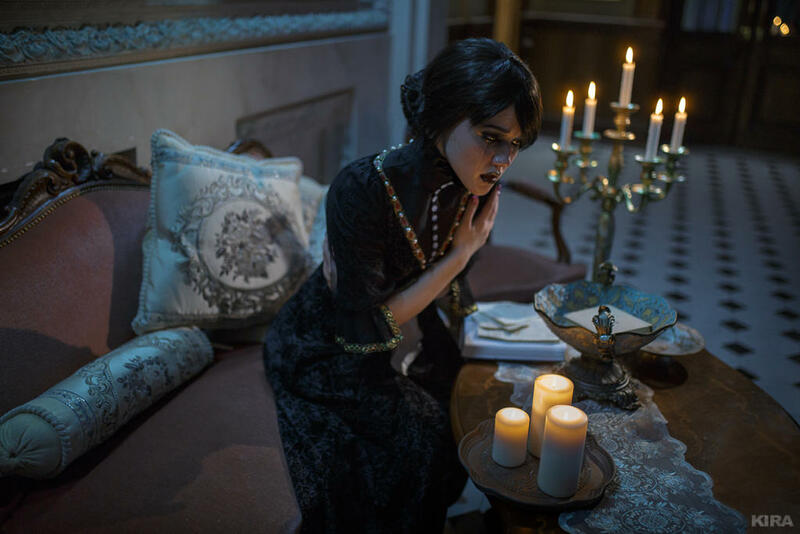 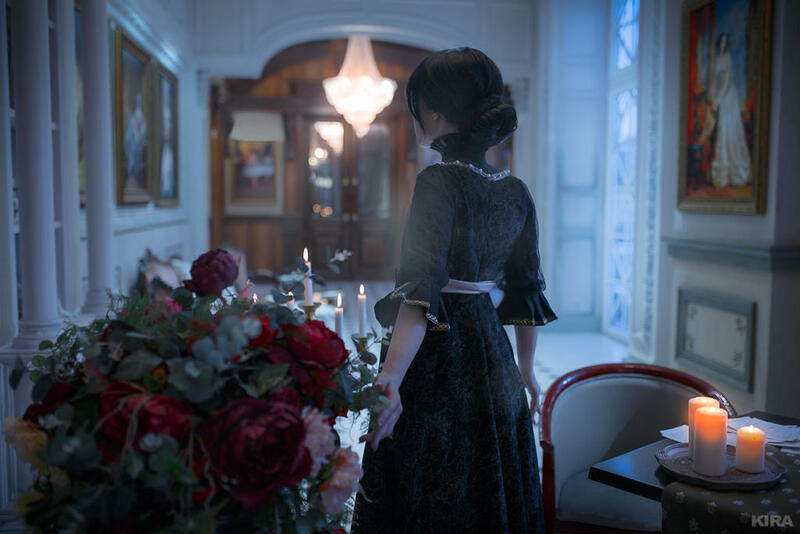 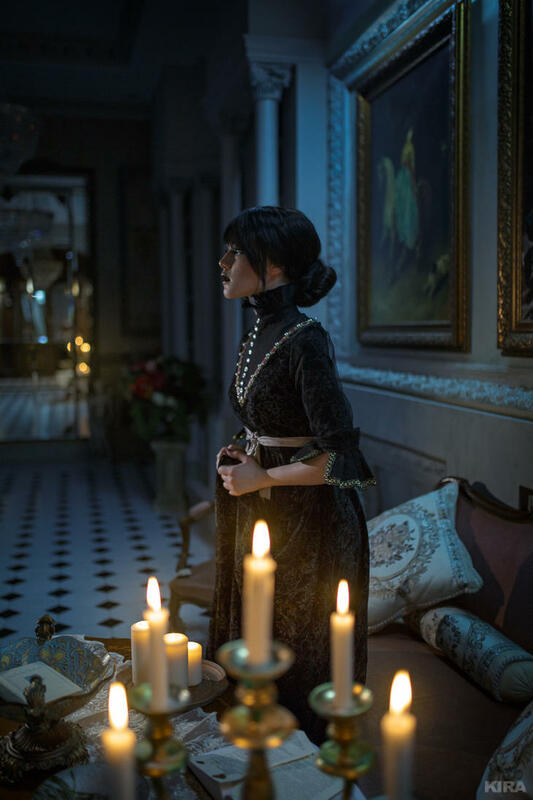 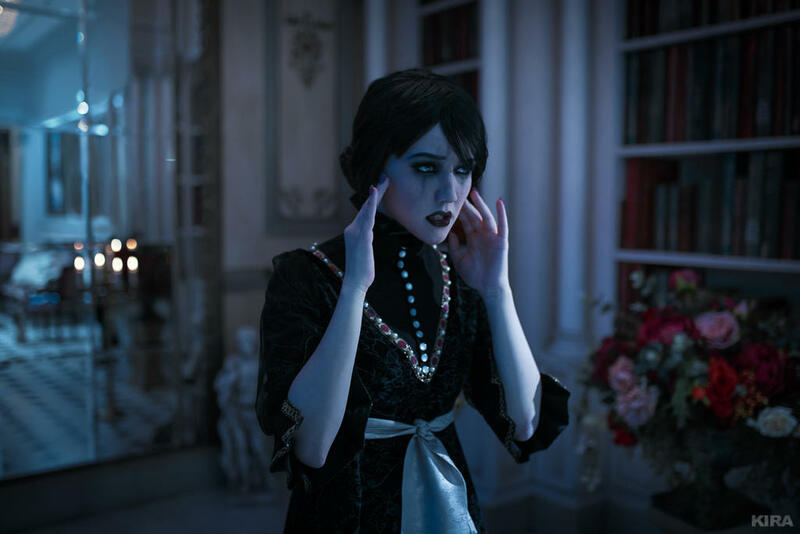 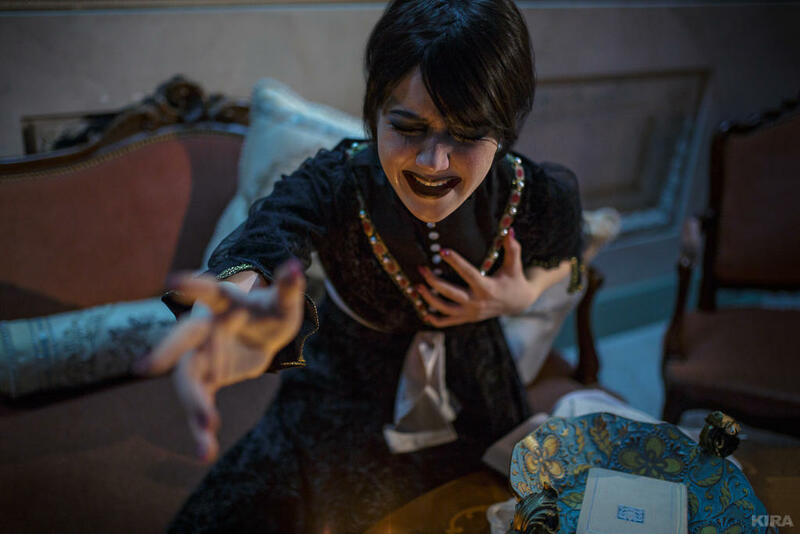 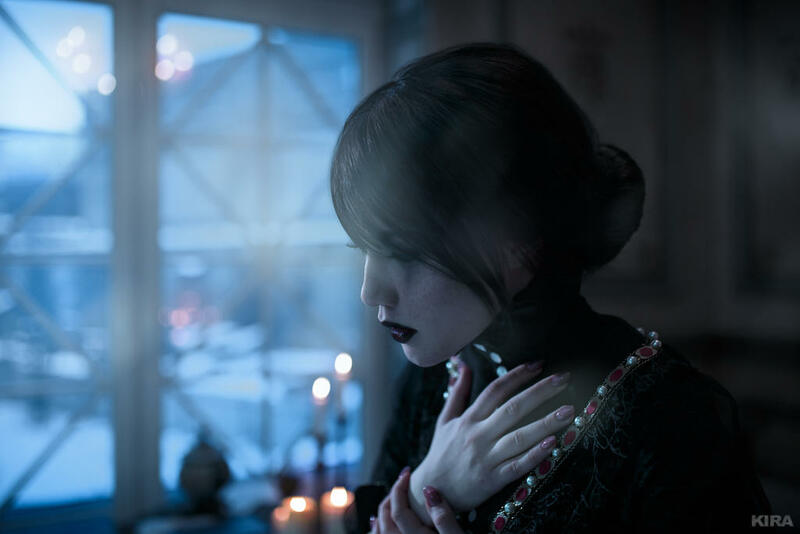 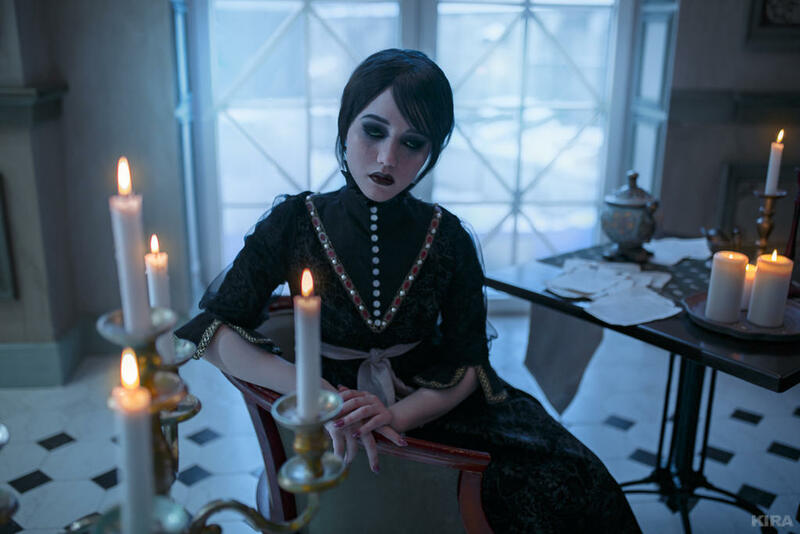 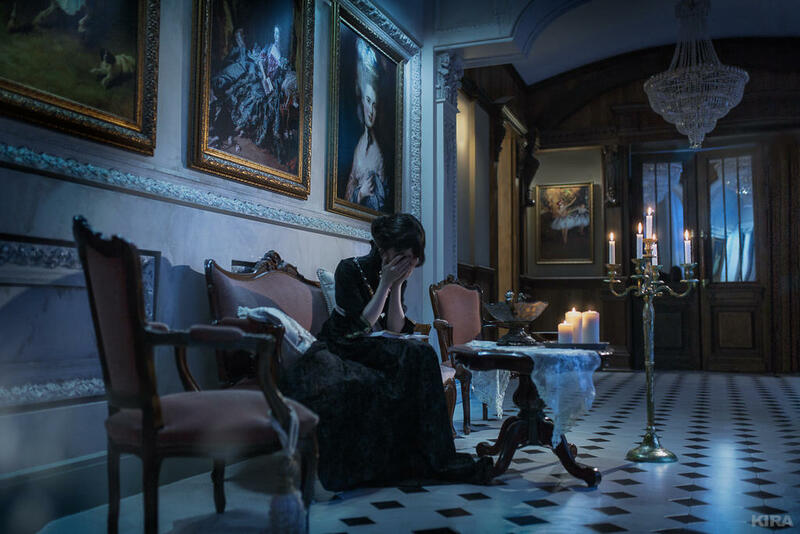 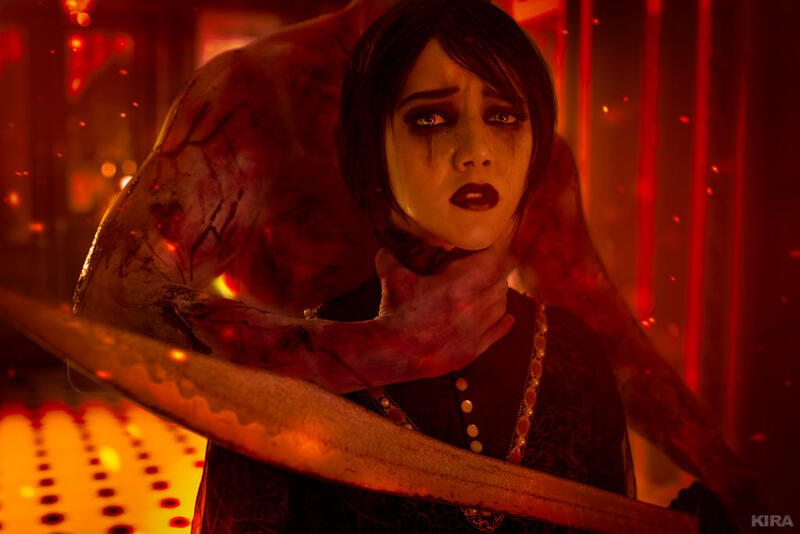 If you like this set of photos, check out Lyumos other 'Iris Von Everec' Cosplay! 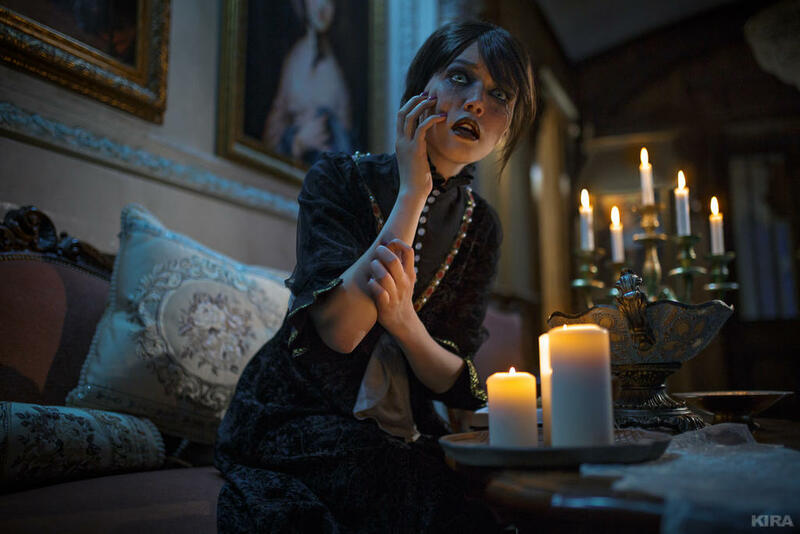 By how good The Witcher 3 looks, this might as well be a render in the engine, it's that good.